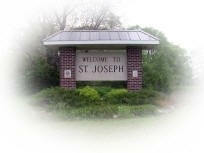 Do you have photos, historical accounts or other items pertaining to the St. Joseph area? Would you like to share this historical information with the world? LakesnWoods.com would like to publish your St. Joseph photos (current or historical) or historical accounts on this website. Original materials can be returned and your privacy will be respected. 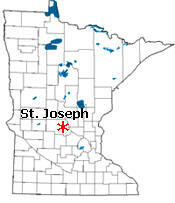 St. Joseph is a city in Stearns County, Minnesota. 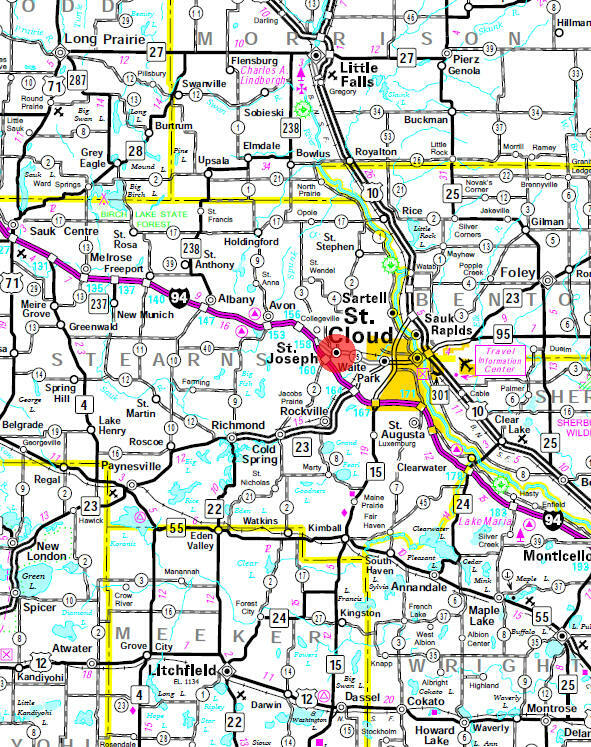 Stearns County Road 75 serves as a main route in the community. Other routes include County Roads 2, 3, 121, 133, and 134. Interstate 94 is nearby. According to the United States Census Bureau, the city has a total area of 3.89 square miles (10.08 km2), all of it land. 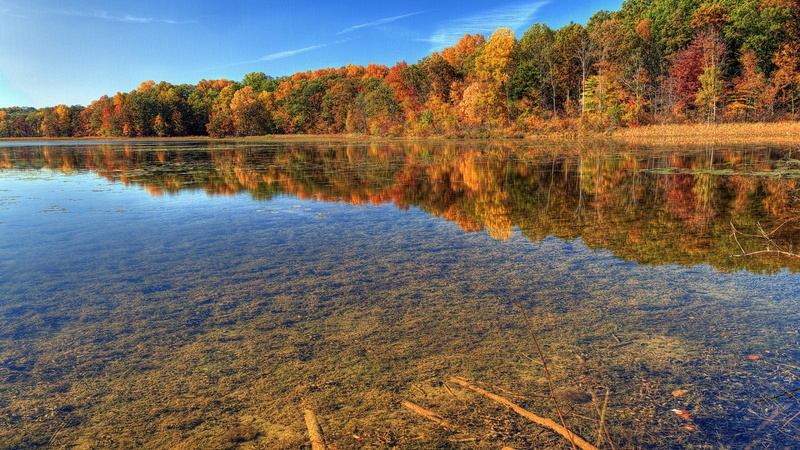 The elevation is 1,096 ft (334 m) above sea level. As of the census of 2010, there were 6,534 people, 1,845 households, and 1,184 families residing in the city. The population density was 1,679.7 inhabitants per square mile (648.5/km2). There were 1,912 housing units at an average density of 491.5 per square mile (189.8/km2). The racial makeup of the city was 93.7% White, 1.1% African American, 0.2% Native American, 2.4% Asian, 0.9% from other races, and 1.7% from two or more races. Hispanic or Latino of any race were 1.9% of the population. There were 1,845 households of which 33.3% had children under the age of 18 living with them, 50.7% were married couples living together, 9.5% had a female householder with no husband present, 4.0% had a male householder with no wife present, and 35.8% were non-families. 21.2% of all households were made up of individuals and 5.3% had someone living alone who was 65 years of age or older. The average household size was 2.61 and the average family size was 2.96. The median age in the city was 22.7 years. 17.1% of residents were under the age of 18; 37.7% were between the ages of 18 and 24; 22.3% were from 25 to 44; 15.1% were from 45 to 64; and 7.9% were 65 years of age or older. The gender makeup of the city was 37.2% male and 62.8% female. 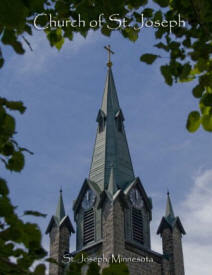 ST. JOSEPH Township, settled in 1854, organized in 1858, and its city, founded in 1855 and incorporated January 18, 1890, bear the name of its church. The first settler, German immigrant Peter Loso, came in 1854, made a claim on sections 9 and 10, on which the village was platted, owned a store, a mill, and a hotel, and died in 1877. The post office was established as Clinton in 1856, with John Linnemann as postmaster; when the name was changed to St. Joseph in 1870, Loso was postmaster; it had a station of the Great Northern Railway in section 10. 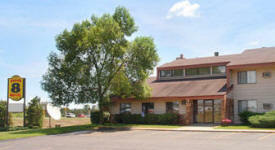 We are an outdoor, juried art show held on the last Sunday in September on Main Street in St. Joseph, Minnesota. The event is a festive environment with a wide variety of visual arts, music, dance, enticing foods, and hands-on art activities for children. This museum is home to nearly 4,000 artifacts, dating back to 1857, which documents the lives and ministries of the Sisters. The exhibits capture and portray the strong cultural, social and religious influence the Benedictine Sisters have had in local, state, national and international ministries, both past and present. Also home to the Whitby Gift Shop, where the public can view and purchase works of art created by the Sisters. 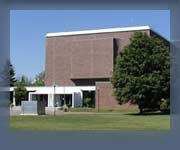 The Benedicta Arts Center (BAC) of the College of Saint Benedict is comprised of 173,000 square feet of academic arts spaces and has long been considered one of the finest performance venues in the upper Midwest. 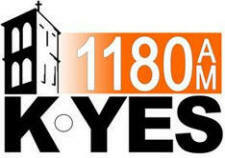 1180 KYES-AM - "Relevant Radio"
1390 KXSS-AM - "The Fan"
KNSI has a variety of news and talk programming dealing with news, current events, politics, sports, and more. Its signature live and local show is Hot Talk which airs weekday mornings. 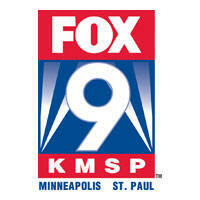 KNSI also airs many syndicated talk show hosts such as Rush Limbaugh, Laura Ingraham, George Noory and Michael Savage. 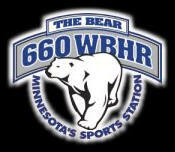 KLRD-FM - "Air 1 Radio"
Listen	 KCFB-FM - "Minnesota Christian Broadcasters"
92.9 KKJM-FM - "Family Friendly"
Listen	 KZRV-FM - "Modern Rock Revolution"
Listen	 WWJO-FM - "98 Country"
Listen	 KCML-FM - "Lite Rock 99.9"
GCN, the Global Christian Network, is a 501(c)3 non-profit organization. 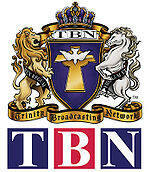 It was founded by a group of international visionaries who wanted to see the gospel broadcast around the world in the richness of diverse cultures, through the creation of innovative television programs. After joining in a covenant relationship, this group pooled their resources, and created a satellite network with an international flair unlike any other.